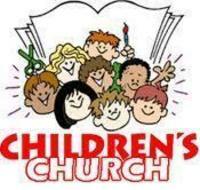 Our Children's Church program takes place during the morning worship time. 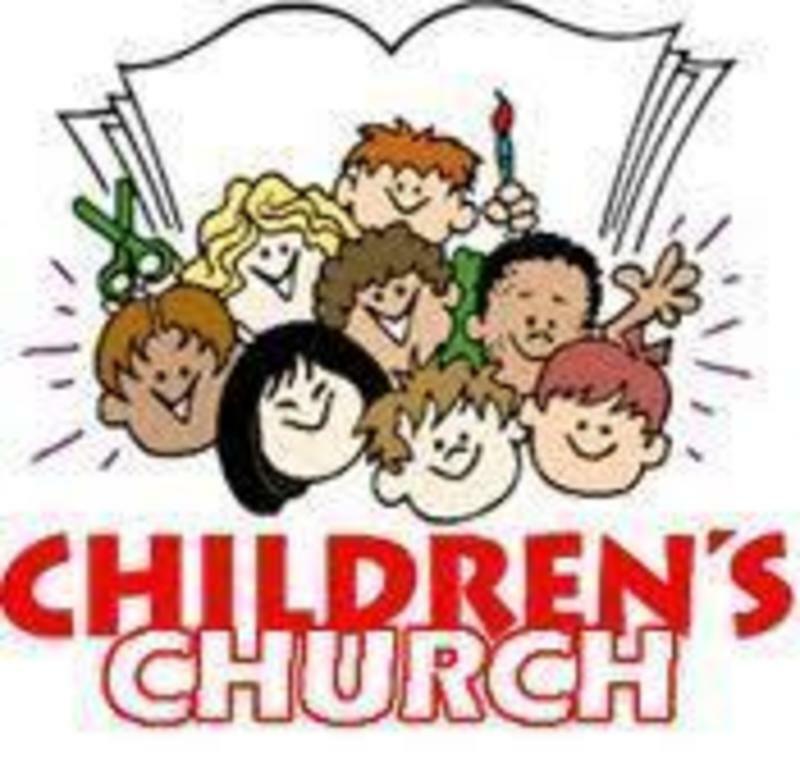 Every Sunday our children(3 yr olds-2nd graders) join us in worship until the Pastor begins to preach. 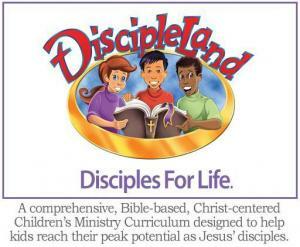 At this time our trustworthy adults take the children out to lead them in a program called Discipleland. This program has a puppet show, songs, bible verses, and bible lessons for each week. Your children will be taught the word of God in a fun, age appropriate lesson.